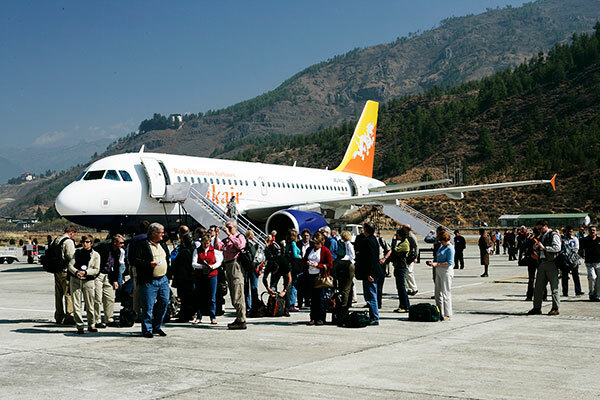 Flying into Paro, Bhutan is a unique experience altogether. The flight offers views of the majestic eastern Himalayas, and the arrival into a solitary runway at the country’s only airport is a mind-boggling event with the landscape and weather conditions dictating a steep descent into a narrow valley. You will be received by our representative & your guide and driven to a hotel for refreshment and a brief discussion about your tour program. Sightseeing includes The National Museum ( Ta-Dzong). Once the watchtower for the Rinpung Dzong ( Fortress), it was converted into the National Museum in 1968 (one of the best museums of Asia). 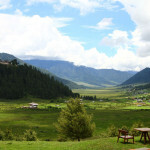 The museum stands on a promontory overlooking the Paro valley in all its glory. Visit the Rinpung Dzong. A flagstone path rises gradually from a beautiful wooden bridge with shingle roofing and abutted by two guardhouses to the Dzong. Today, this massive fortress built in 1645 AD is the seat of the district administration as well as the home for the monastic school. The central tower( Utse) of the Dzong, with its superb woodwork, is one of the most beautiful in the nation. After an early breakfast, drive to Punakha via the winding river of Paro Chu & Wangchu from Paro (128km/ 4hr). Stop for a hot cup of coffee at Dochu La pass ( 3150m) where you can enjoy spectacular views of the Eastern Himalayan Mountain ranges. 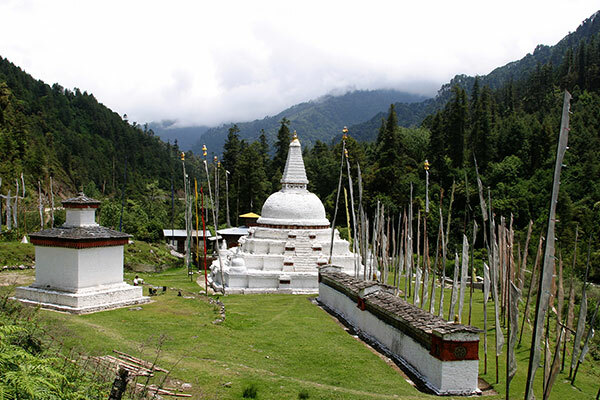 Walk around the 108 stupas which decorates the pass and enter Drukwangyel temple built by the four Queens and as a tribute to the beloved fourth King of Bhutan. 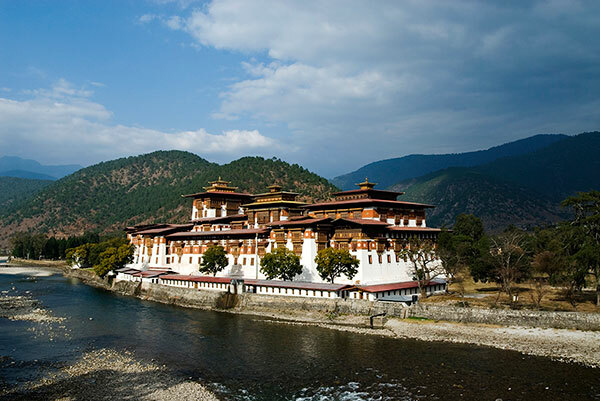 After lunch, visit the Punakha Dzong, “Palace of Great Happiness”. 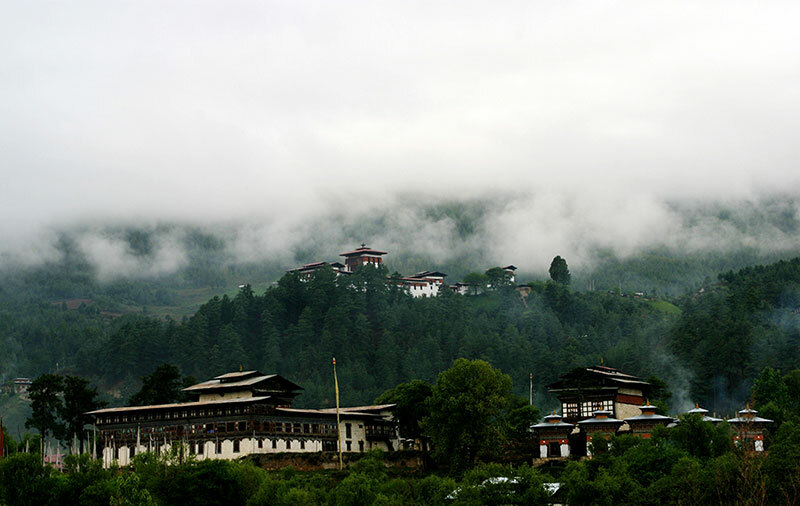 Punakha Dzong is the former winter Capital and at present day hosts the administrative seat of the district. Also the winter residence of the central monastic body and its Chief Abbot. The Dzong lies between two rivers, the Pochu and Mochu, male and female river. On rising visit Wangdue’s typical town situated on the hilltop. 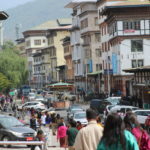 Do some shopping at the farmer’s weekend market and walk to the Dzong (fortress). This classic fortress has many sacred temples hidden in it. Your guide will take you for a blessing to some of the main shrine rooms. The journey will take you across Pele La pass (3,300m), which is marked by a chorten and an array of prayer flags. On a clear day, you can get spectacular views of the highest peaks of the kingdom and it is quite common to spot some yaks and yak herders on this pass. This point marks the boundary between western and central Bhutan as well as the western border of Jigme Singye Wangchuck National Park. Beyond Pele La is Longte Valley where people raise sheep and yaks. You’ll come to the village of Rukubji Valley, with its big school and Gompa. The houses here are clustered amid extensive fields of mustard, potatoes, barley, and wheat. 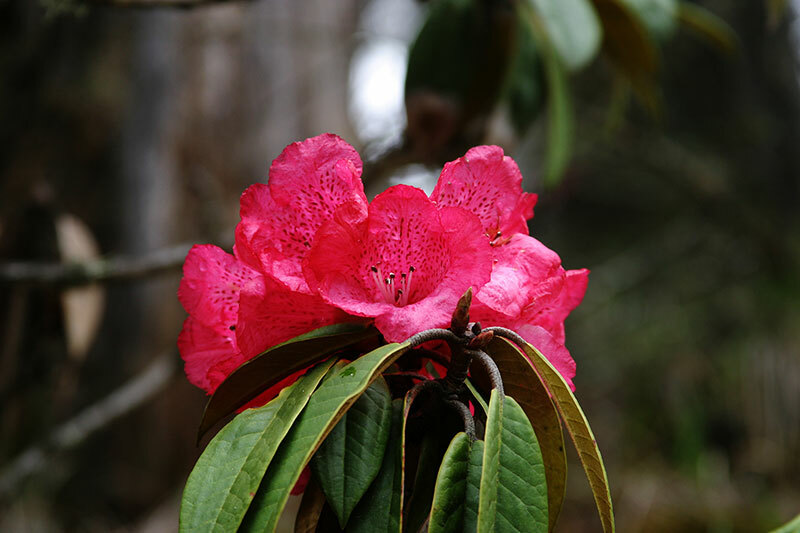 As you drive down through rhododendron trees and ferns, you’ll reach Chendebji village. This was a night halt for mule caravans traveling from Trongsa during the reign of the 2nd King of Bhutan. 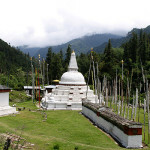 Just below Chendebji village is the Chendebji chorten, a large white structure beside a stream. This chorten is modeled after Swayambhunath in Kathmandu. After breakfast visits the ancient Watch Tower which has been now turned into a historical museum. The top part of the tower provides a great view of the fortress and its surrounding villages. 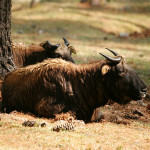 Drive to Bumthang from Trongsa (68km/ 3hr), the spiritual heartland of Bhutan. 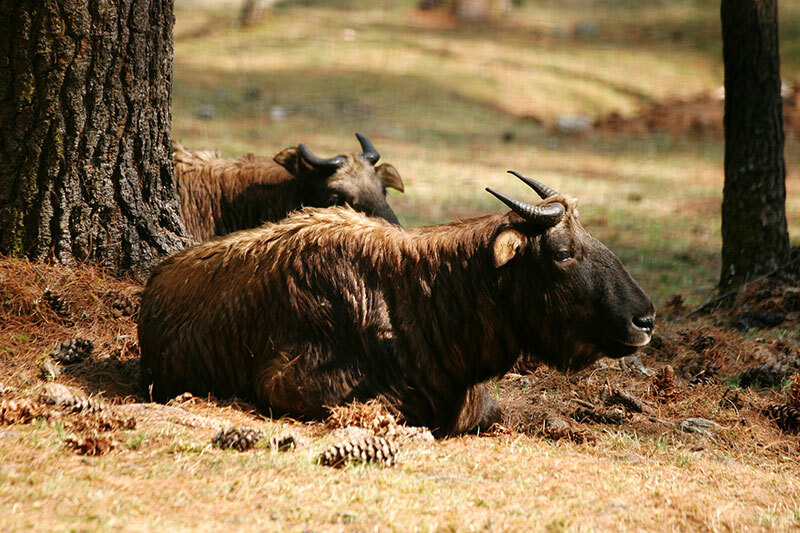 This journey will take you over one of the most scenically beautiful routes in Bhutan via the Yotong La pass (3425m), which is also the habitat for the Satyr peasant. Good for photography. 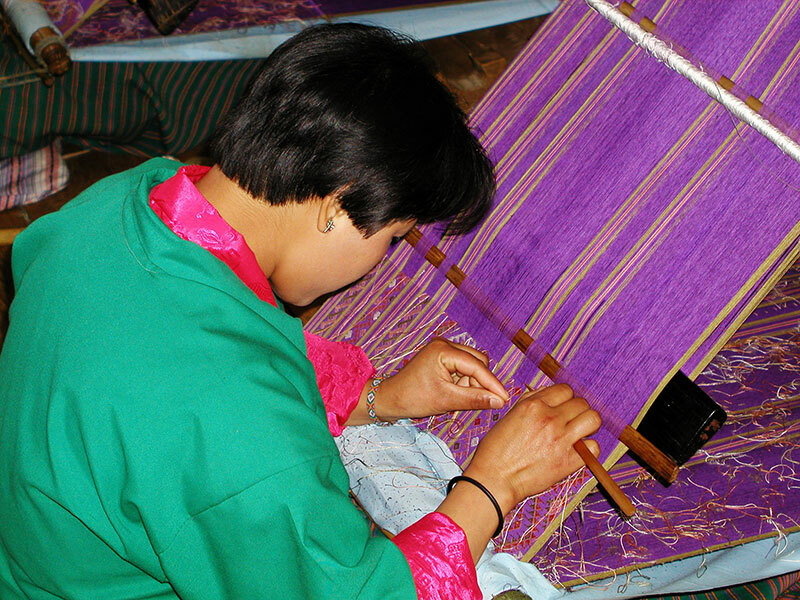 As you enter the Chhume Valley (the first of the four valleys that comprise the Bumthang Valley) you can visit a center of Yathra weaving. 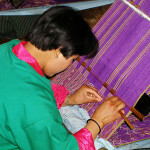 Yathra is the name for the locally produced hand-woven woolen cloth. Distinctive patterns and bright, earthy colors enliven the fabric, which is used for a wide variety of purposes and sought after throughout the country. 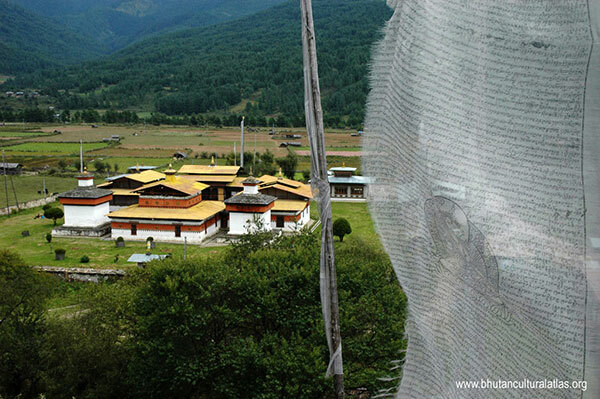 After check-in resort and some rest; visit the Kharchu Draktsang, a monastery on the northern slope of Bumthang valley. This monastery is one of the biggest Buddhist colleges of the kingdom and home to the reincarnation himself (Namkhaningpo Rimpoche). 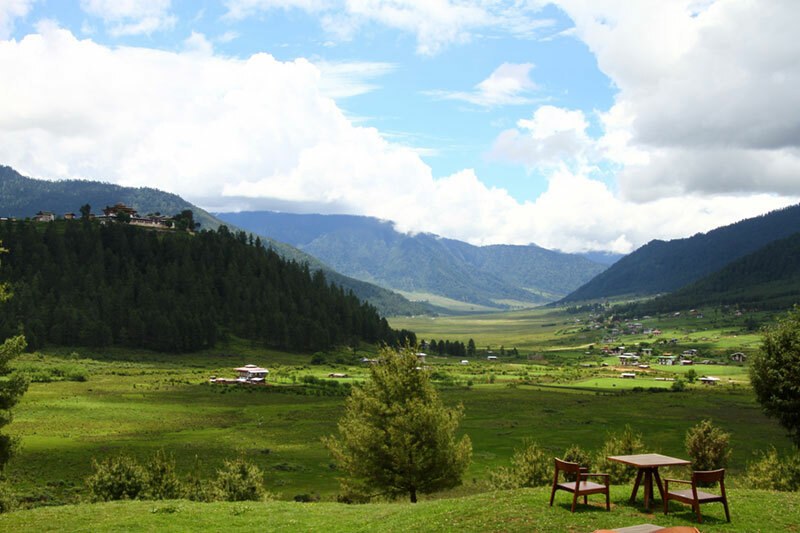 This point offers a beautiful view of the Bumthang valley and its silent town. 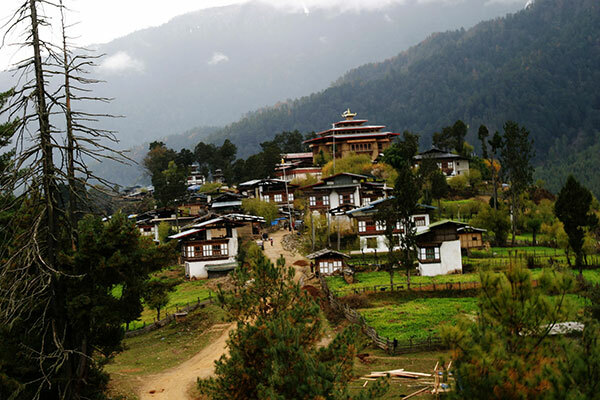 (Bumthang has been referred to as “the little Switzerland of Asia” by many travelers. Wait here to catch the golden hour while the sun sets gently. 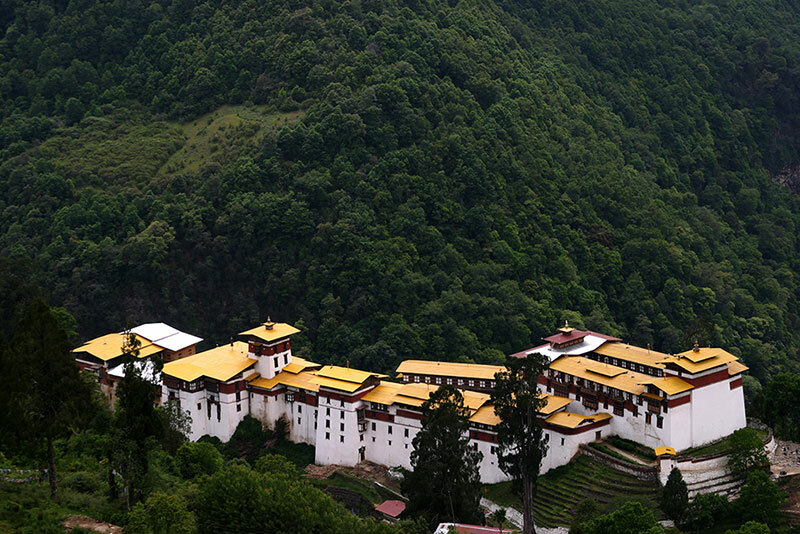 Here on, take a leisurely hike through several ancient and important monasteries such as Jambay Lhakhang, Kurjey Lhakhang, Kencho Sum Lhakhang, Tamshing & Pema Samba Lhakhang. (These temples have many mythical stories linked to its origin and some of them date back as early as 7th century. Your guide will unfold its mystery as you visit these holy sites. After an early breakfast drive to Phobjikha through different vegetation of alpine, subtropical and glacial from Bumthang (148km/ 5.5hr). Phobjikha is a glacial valley on the periphery of the northwestern tip of the Black Mountain National Park. 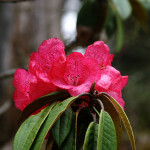 The valley is a conservation area and lies on the northern boundary of the Jowo Durshing range. People sometimes refer to the entire region as Gangtey after the name of the Gangtey Goenpa that is situated on a ridge overlooking the Phobjikha valley. 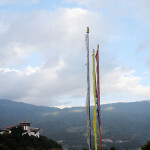 According to a legend that the Gangtey Goenpa was founded by the grandson ( the mind incarnation) of Pema Lingpa in 1613. The Phobjikha valley is also one of the roosting grounds of the Black-necked cranes that migrate each year in winter from its northern habitats in Tibet and Siberia to these grounds. Early rise and take a walk out into the valley to enjoy the sunrise. 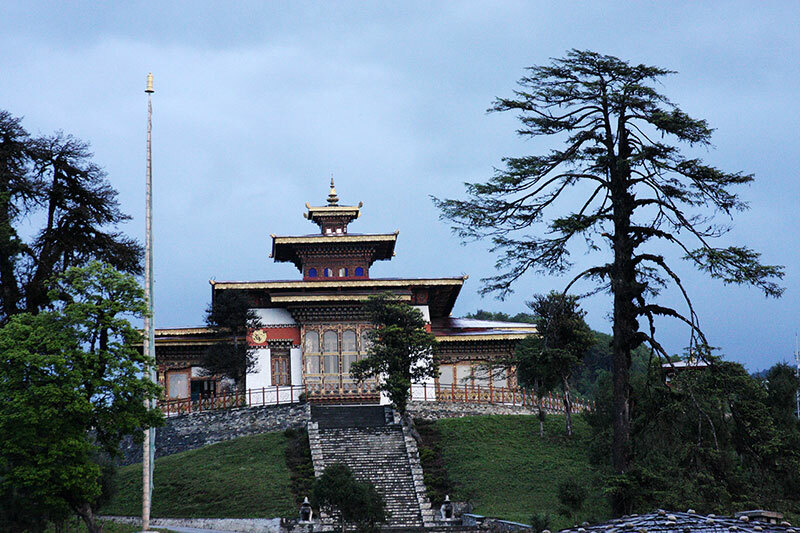 As you ascend to the hilltop visit Gangtey Goenpa while the monks will be sitting for their morning prayers. This is the biggest Nyingma temple of the kingdom. Drive to Thimphu taking a stop at Dochula resort for mountain view and refreshment. 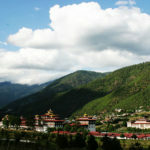 Thimphu is a small, charming capital city nestled in the heart of the Himalayas. It is nothing like what a capital city is imagined to be. Most of the houses and buildings are painted and constructed in traditional Bhutanese style. En route visit Simtokha Dzong, one of the oldest fortresses of Bhutan built in 1629 and it houses the largest monastic schools in the country. Check in hotel for some rest and then take a drive to Buddha Gang to enjoy the sunset and the lovely view of Thimphu city. Astrologers & locals believe this spot is one of the main meeting points of the sacred energy vibe of the country hence the massive statue of Buddha facing the rising sun. On the way back circumambulate around Memorial Chorten. 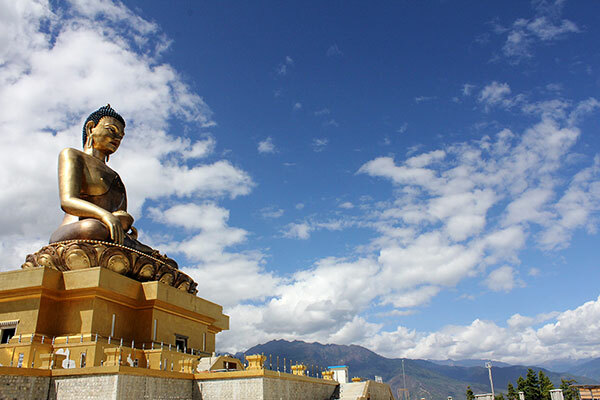 This huge stupa was built in memory of the late 3rd King and it’s the favorite place for the people of Thimphu to pray and show their devotion. 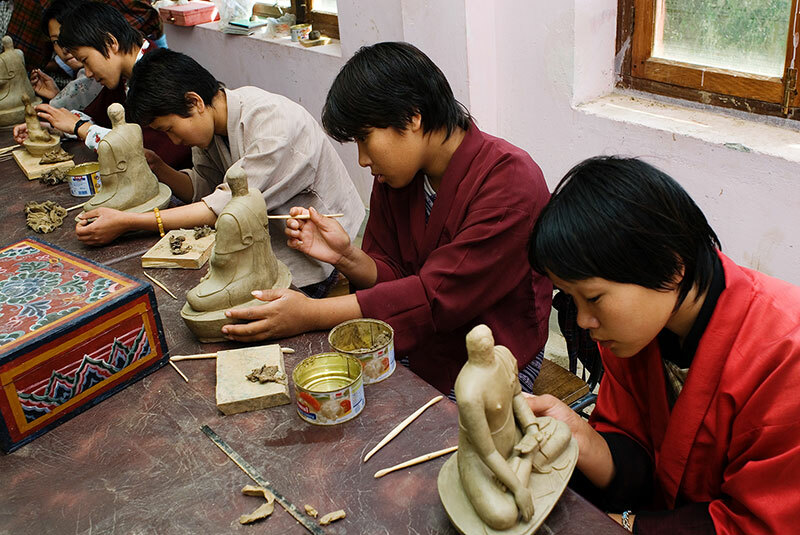 Visit the Zorig Chuksum “School for Thirteen Traditional Arts and Crafts” followed by s visit to Textile Museum, Handicraft Emporium and some local shops for antiques. Visit the Farmer’s Fresh Market which opens only on weekends and interacts with the villagers from different villages. Embark on a day’s excursion to Tango & Chari. 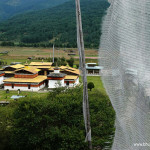 Tango Monastery is situated on a solitary hill covered by forest and is one of the best places to study Buddhism. The monks take pride in being a part of this beautiful Draktsang and at present, there are also seven reincarnations studying here. The 12th century Chari goemba is one of the most popular meditational retreat centers for the monks. The meditational sites are glued to the rocky cliff 300m above the river valley. Once the monks graduate from Tango Monastery most of them decides to sit for meditation around the holy temple of Chari from three years to nine years. 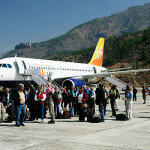 Tango Chari is located 12km away from Thimphu city. Evening at your leisure…free to shop! Overnight Thimphu. After a healthy breakfast, drive to Paro. This is a scenic drive of 53km which takes about 1.5 hr. On arrival, spend the day hiking up the forested path to Taktsang Monastery, also known as Tiger’s Nest, Bhutan’s most famous and scenic icon. The climb is steep and takes about 4 hours round trip. An important place of pilgrimage and refuge for more than 1200 years, Taktsang Monastery clings to sheer cliffs two-thousand feet above Paro Valley, and from your closest vantage point on a rocky ledge directly across from it, you will still need 200-300 mm lenses and a steady tripod to get tight photographs. The special permit will be arranged for you to enter the Tiger’s Nest monastery but you will not be allowed to take pictures of the inside shrines. The shrines carry the beautiful auras left by the great saints who meditated in the past hence it has been said one can easily get into a meditational state by just sitting silently.